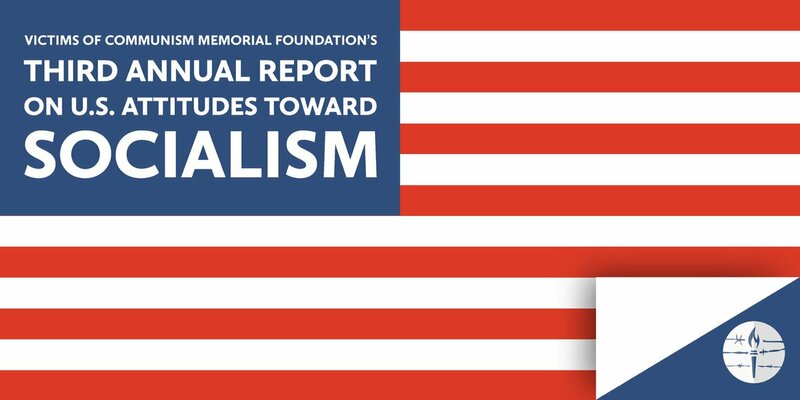 Thread by @smithmarion: "We just published our Third Annual Report on US Attitudes Toward Socialism. It confirms that most Americans still lack a serious understandi […]"
We can talk about different policy ideas as we debate our future, but when we talk about socialism we need to know what it means. Intellectually and historically, a high-tax welfare state, expanded healthcare system, and universal basic income are not the essence of socialism. It is important to remember that Marxist experiments like the USSR, China, Cuba, North Korea, and now Venezuela have caused enormous political, economic, and humanitarian catastrophes—some of which continue today. Ideas have consequences. bit.ly/2CS04gl . 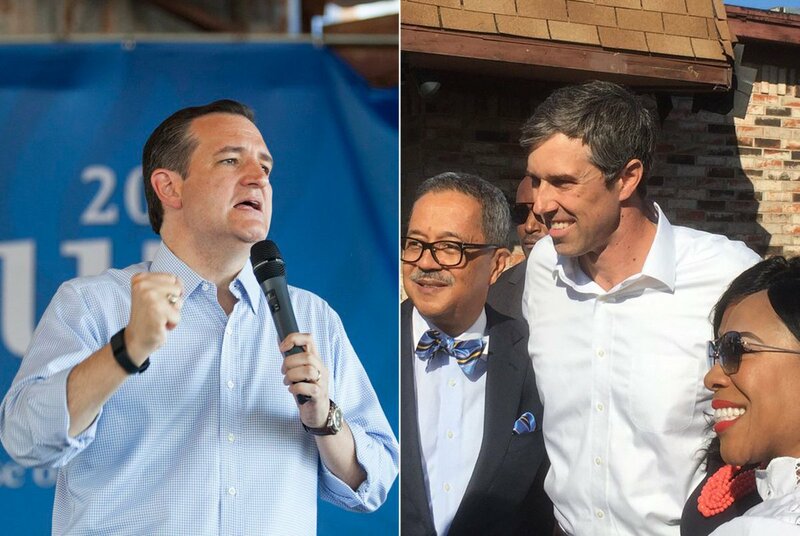 1/ @BetoORourke and @TedCruz are fighting over America’s most conservative large county. Will Tarrant County flip in 2018? Is it really a battleground for Democrats and Republicans? @BetoORourke @tedcruz 2/ Tarrant County is a complicated place — the county is urban, suburban and rural all at once. The outlying ranches and suburbs are mostly a backwater in Texas politics. Gerrymandered to the hilt, the national parties have mostly ignored this county. @BetoORourke @tedcruz 3/ But since Trump's election, things have changed. There’s organic Democratic activism and Beto O’Rourke's high-risk bet to stake his statewide strategy on flipping this county to his party. 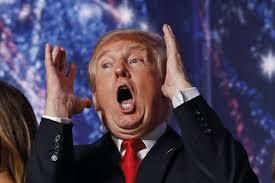 I am new to twitter so i just made 5 separate tweets. 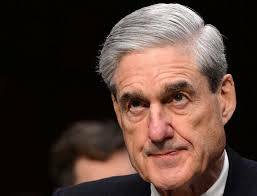 Let me get them together here. 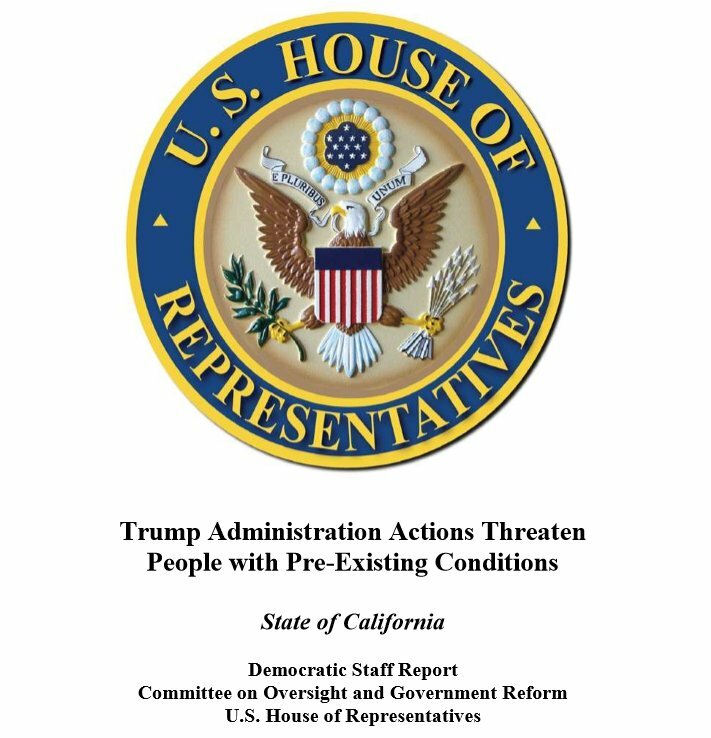 BREAKING: New @OversightDems report shows how Californians could be impacted by the Trump Administration’s unwillingness to defend people with pre-existing conditions. SPOILER ALERT: It’s terrible news for A LOT of Californians. More on the report here: bit.ly/2ynhL4v. In California, if the Trump Administration is successful in its attempts to roll back Affordable Care Act protections, as many as 1,321,000 people could lose federal protections against coverage denials or premium increases, including as many as 78,000 people in #CA33 alone.